Jayson Songz real name Peter Famous who couple of days ago celebrated his 21st birthday hails from Edo State and a student of Political Science, Ambrose Alli University, Edo State. 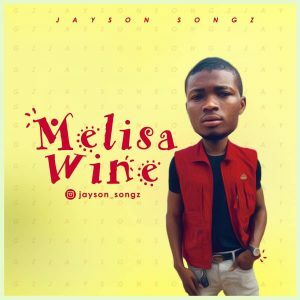 He debuts on our platform today with his much anticipated new single titled “Melisa Wine”. Check on it and share your thoughts below!! !.